The Metropolitan Police are investigating the abduction of a 3 year old British girl called Madeleine McCann, from apartment G5A in the Algarve resort of Praia da Luz, in Portugal on the 3rd May 2007. A reconstruction of events showing new and significant information has been compiled to seek the assistance of the public in the UK through Crimewatch, Germany through Aktenzeichen XY...ungelost and Holland through Opsporing Verzocht. These are believed to be the most prevalent nationalities in the area at the time other than the local Portuguese community. A new understanding of events on the evening Madeleine disappeared has resulted in a renewed focus on a sighting of a man carrying a child towards the ocean/centre of town at about 10pm. 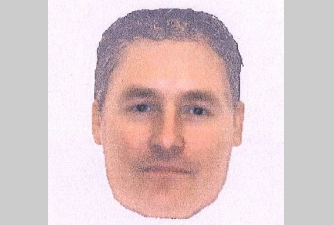 There are two e-fit images, 1A & 1B, of the same man. 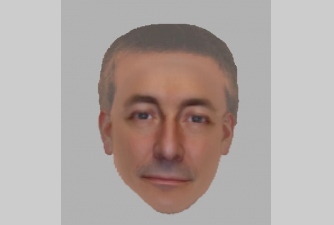 The witnesses have described the man in the e-fit as being white, aged about in his 30s, with short brown hair, of medium build, medium height and clean shaven. 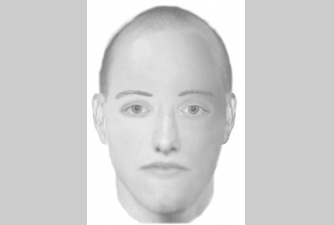 Numerous sightings of unidentified men with blonde or fair hair seen near the scene before or on 3rd May 2007. They may or may not be the same person. There are two e-fit images, 2A & 2B. 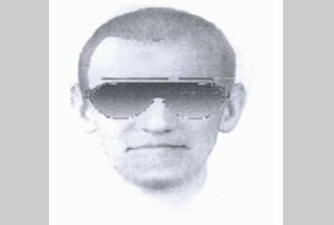 The witness who described the man depicted in e-fit 2A described him as wearing black sunglasses with a thick frame, and was wearing a black leather jacket. There was a fourfold increase in burglaries in the resort peaking in April 2007. Two of the burglaries in April were in Block 5 where Madeleine disappeared from. In both these burglaries entry was via a window. In the first burglary the British occupants had just arrived on 16 April when a man called at the door asking for the "German family". He is described as white, aged in his 20s, fair/blond hair, short in length. They discovered the burglary after they returned from dinner. 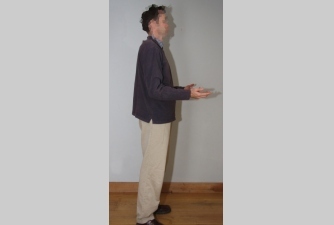 E-fit 4B is of a charity collector who called at apartment G5A on the 25th or 26th April between 1430 and 1500. 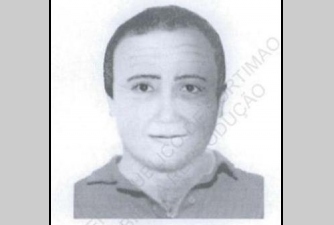 He is described as a Portuguese looking man, aged between 40-45 years old, with short dark hair, slightly grey at sides. He was carrying a clipboard or pad, a receipt book and an ID card with his photo on it, but in that photo he had a goatee beard. Are any of these men you? Do you know who they are? Have you seen them? Were you in Praia da Luz on or around 3rd May 2007, but have not yet spoken to the police? Were you a victim of a previously unreported crime, in particular a burglary or approached by a charity collector in this area? The Metropolitan Police Service is offering a reward of up to £20,000 for information leading to the identification, arrest and prosecution of the person(s) responsible for the abduction of Madeleine McCann from Praia da Luz Portugal on the 3rd May 2003. We believe we have identified the man who was seen by Jane Tanner carrying a child at about 21.15 near the apartment G5A. 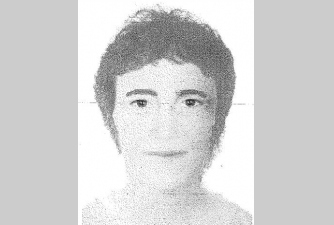 These images are the original sketch of that person made at the time together with a Met Police photo of the British holidaymaker who we have spoken to and is seen here wearing the clothes he believes he may have been wearing that evening. 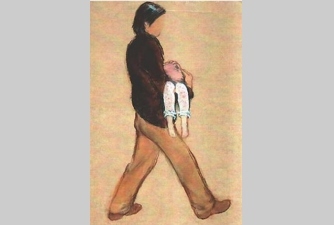 The images are: man holding child & man without child.